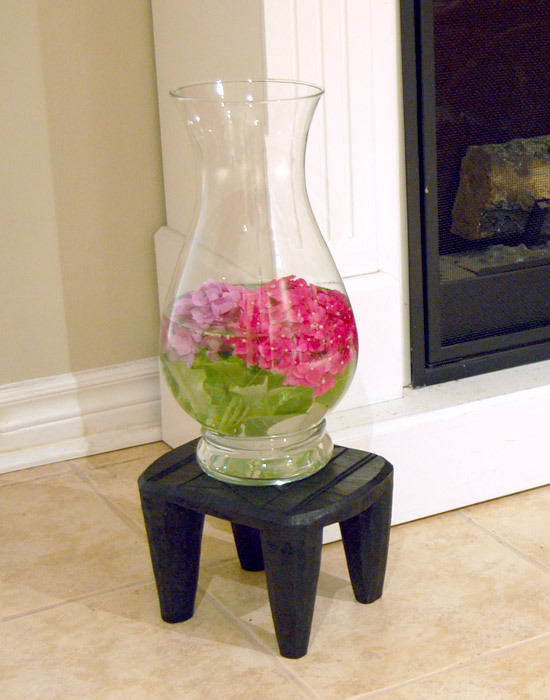 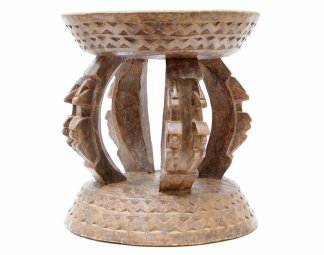 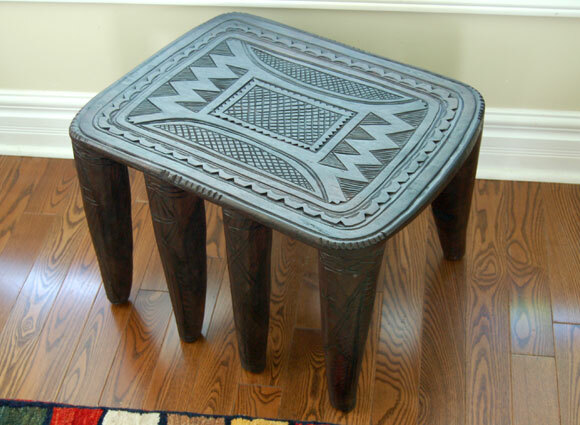 Use the bold, abstract shapes, designs and patterns of African stools to create focal points in your decor. 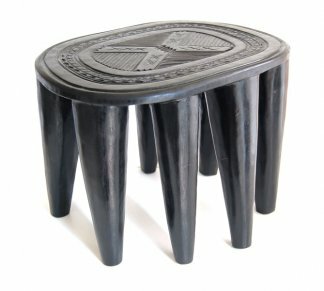 These furniture-as-art / art-as-furniture pieces are as much at home in clean, modern decor as eclectic interiors. 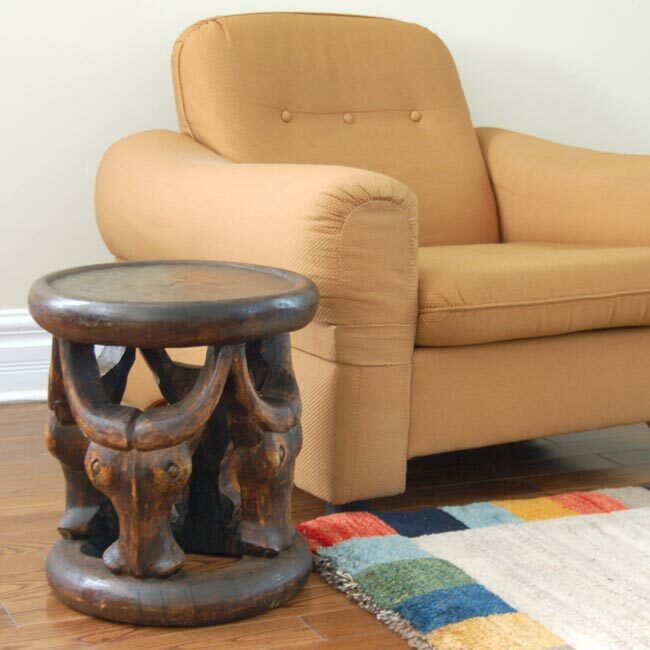 In addition, there is a certain flair in having a one-of-a-kind, hand-carved piece of solid wood furniture. 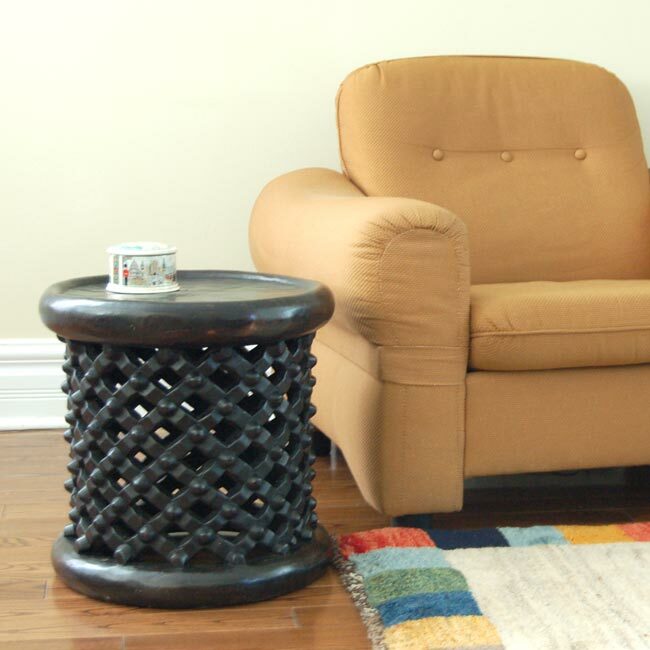 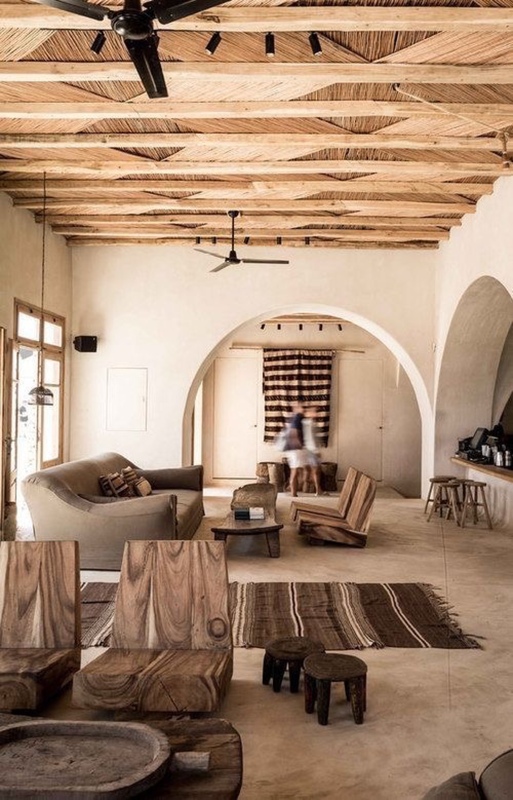 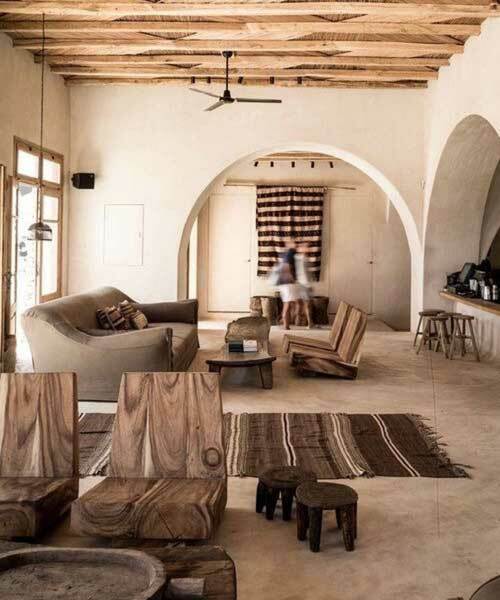 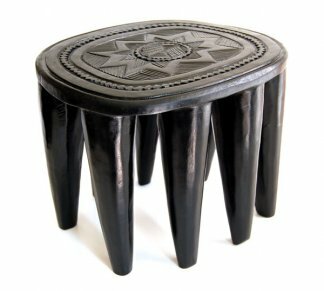 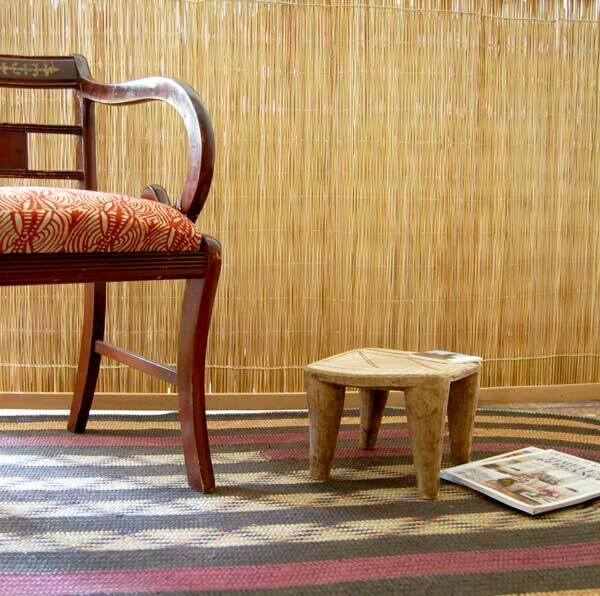 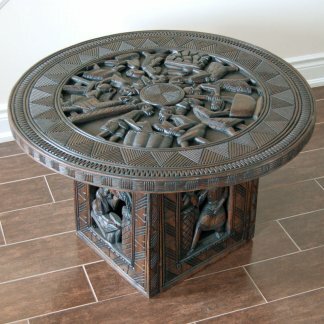 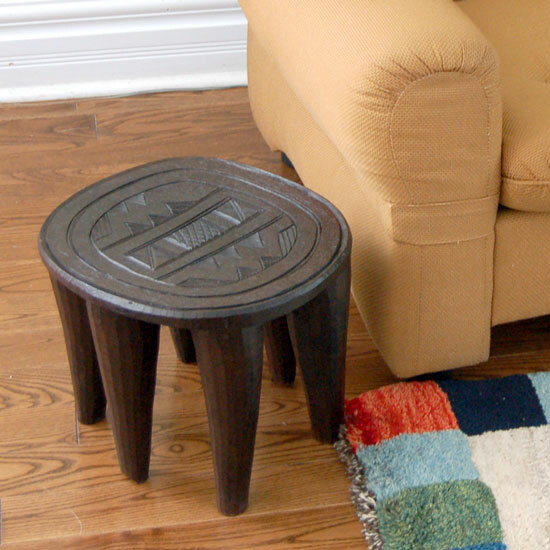 Taller African stools can be re-adapted as side-tables and coffee tables, while shorter pieces can be used as plant stands, towel storage in guest rooms or even as children’s stools. 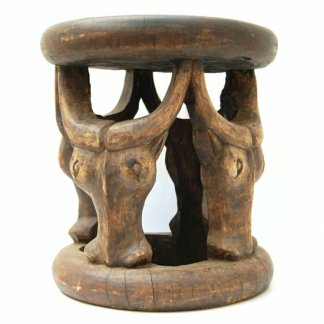 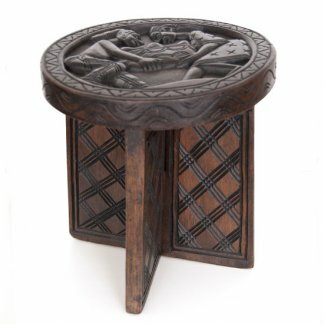 Bamileke Stool with Cattle Caryatid.